Be fully aware of and strictly follow the safety rules and regulations in the company to ensure a safe working environment for him/her-self and people around. Initiative, team orientation, loyalty to the company. 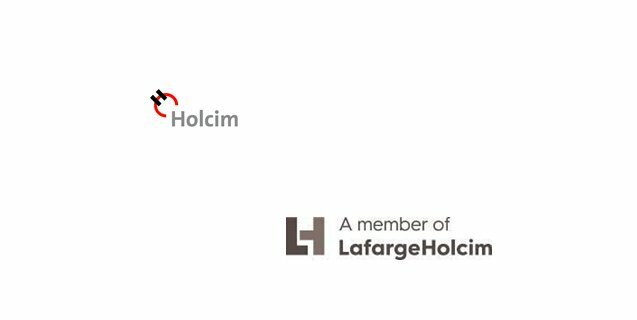 Interested people can post CV’s at aze-hr-cv@lafargeholcim.com , writing "KAM" in the subject line. All applications will be considered and all will be provided with equal access.Only selected candidates will be contacted.